Completed Keyword Research: What Happens Next? 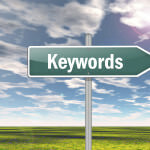 Where Do SEO Keywords Go? 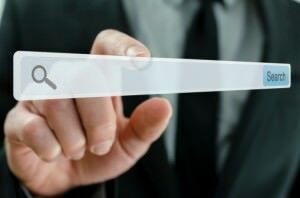 Is Keyword Research Worth the Time? 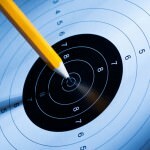 Are People Still Searching for Your Top Keywords? 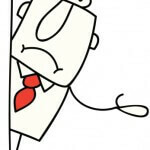 Why Aren’t We Showing Up for [Keyword]? 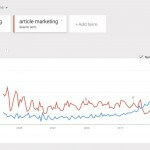 What Search Terms Are Driving the Most Traffic to Your Site? How Is Your Audience Searching? 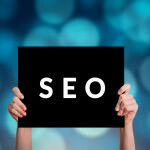 Are Important Keywords Limiting Your SEO Success? 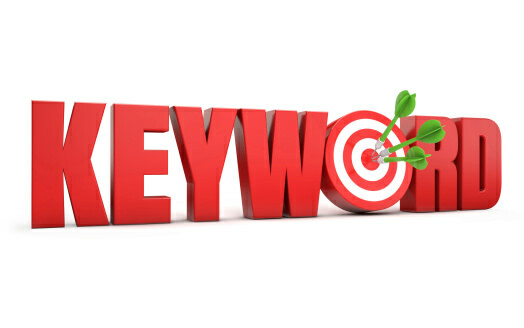 It’s Time for Keyword Analysis; What Should You Look For? 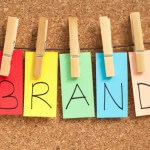 Should Branded Visitors Outweigh Non-Branded?